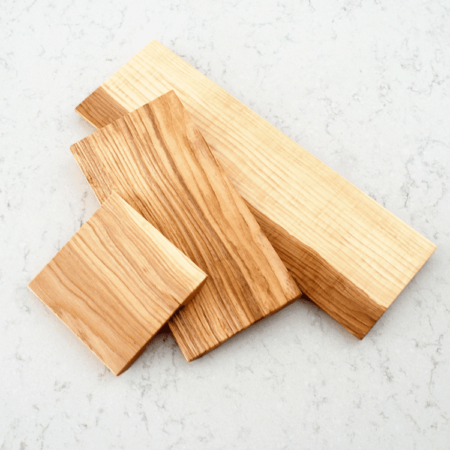 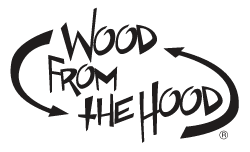 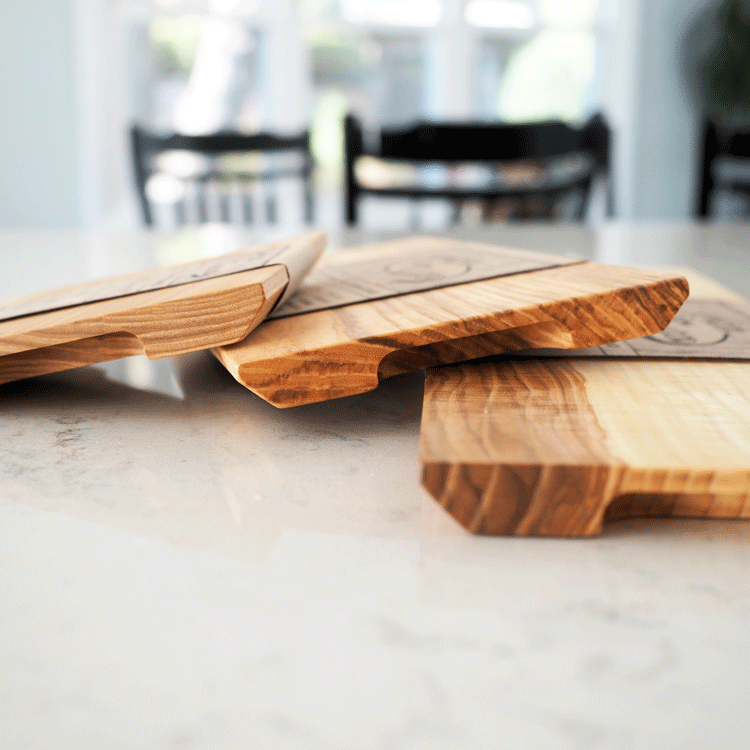 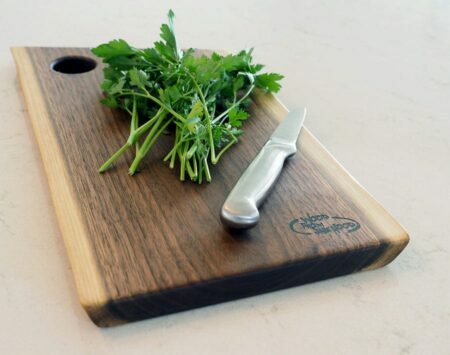 Our Serving Boards are made from solid reclaimed Ash. 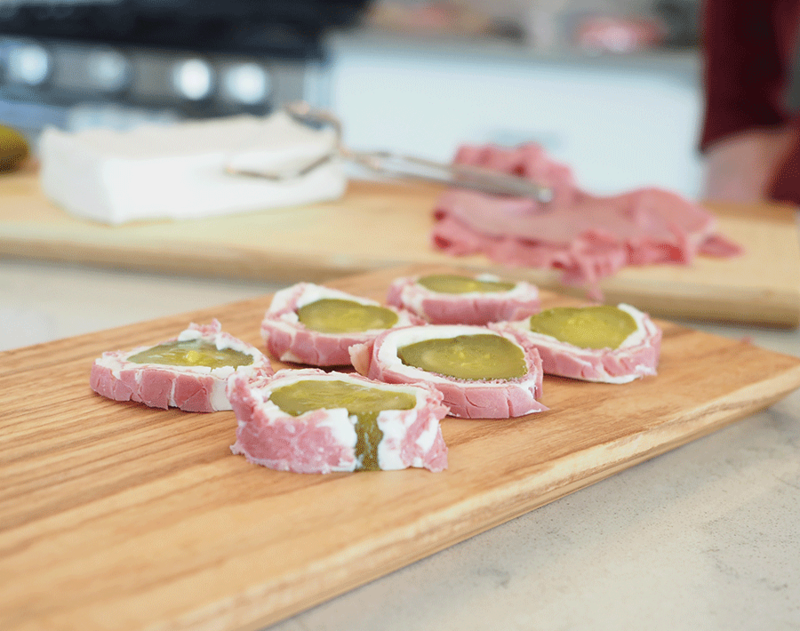 They are wonderful at an appetizer party to display delicious meats & cheeses. 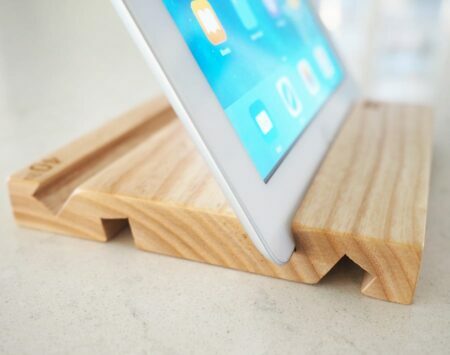 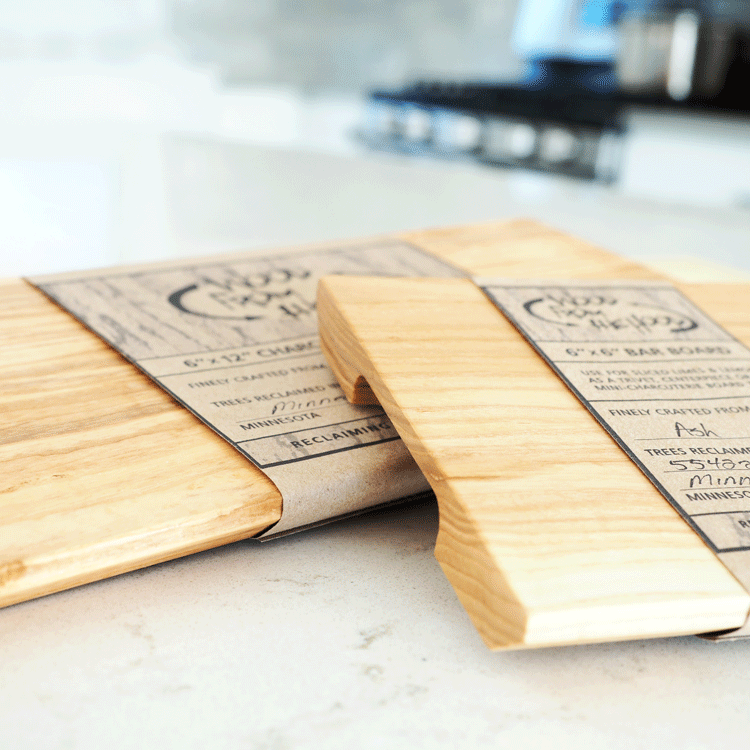 They can be used as a bar or bread board, center piece, or serving platter, too. They make wonderful hostess gifts! 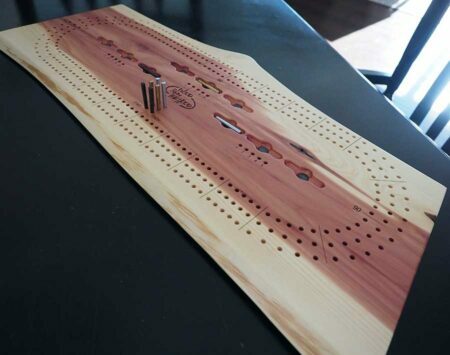 Handy finger-holds on the bottom provide for convenient transport. 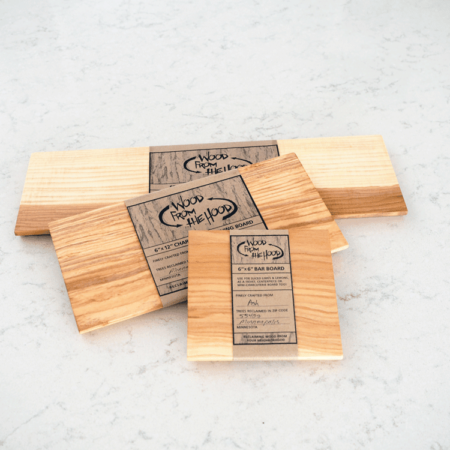 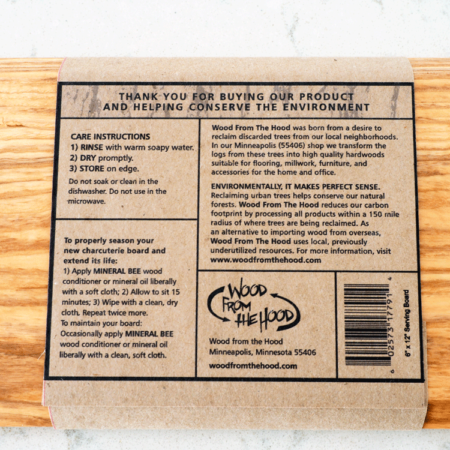 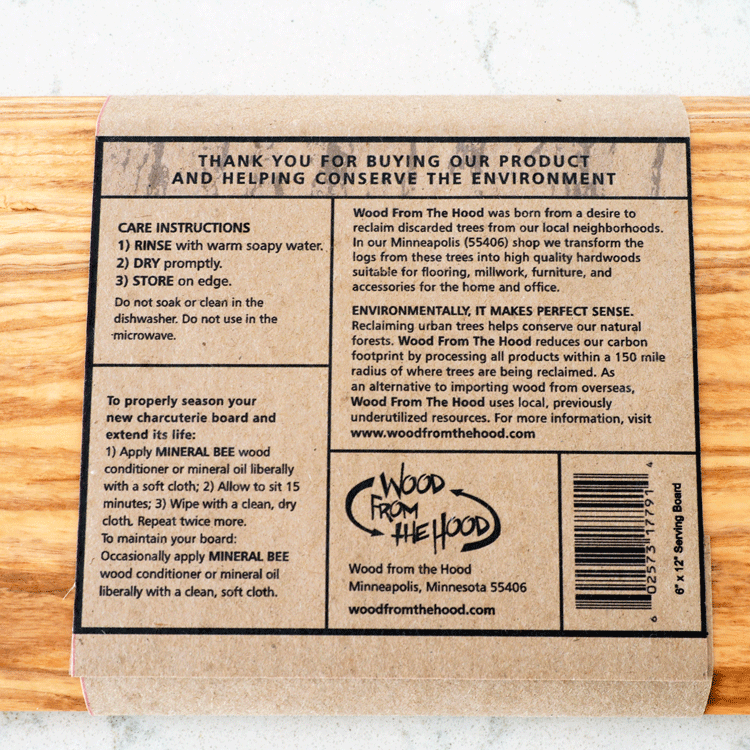 These boards have been finished with our own Mineral Bee wood conditioner—made from a mixture of local bee’s wax and food grade mineral oil.